There are many surgical procedures designed for men. Body changes can effect a man's psychology as well. 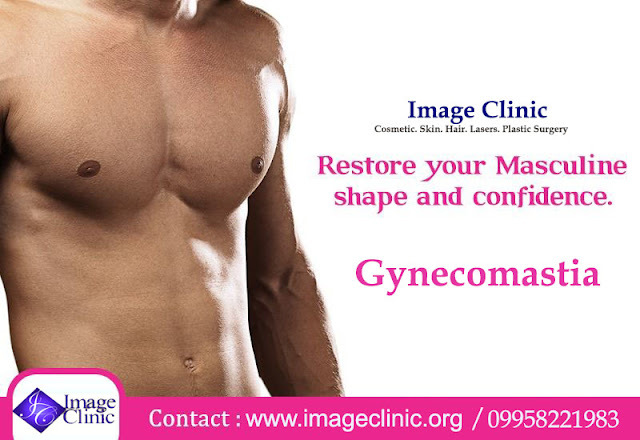 Man Breast/Gynecomastia is the mostly common problem faced by many men. 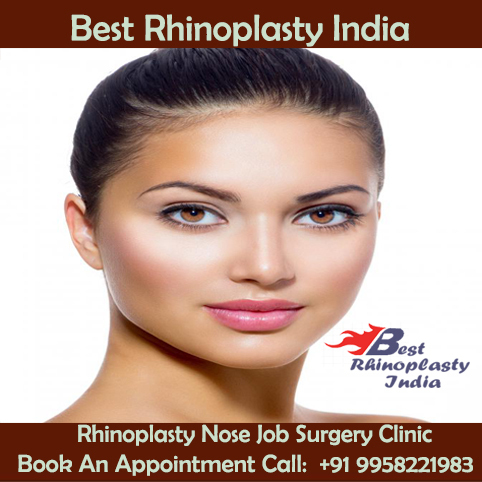 IMS Member What to Look For While Choosing a Plastic Surgeon for Rhinoplasty?